Can you spot a bluffer? 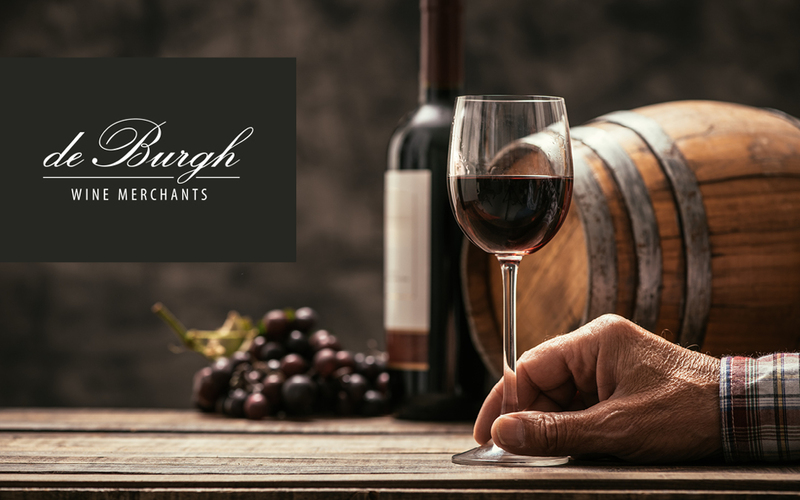 Join us for a night of Wine Man’s Bluff with De Burgh Wine Merchants, on Wednesday 7th March in our Strathaven Suite. The evening will start at 7pm. You will taste 4 different wines, whilst our experts Tarquin De Burgh and Will Nicolson try to convince you which wine is which. Who will you believe? Guess the correct wines and you will enter a prize draw to win a mystery prize on the night. You do not need to be a wine expert to enjoy this event. It promises to be a fun night out and you might just learn a little about wine along the way. Tickets are priced £10 per person and include 4 glasses of 125ml wine.